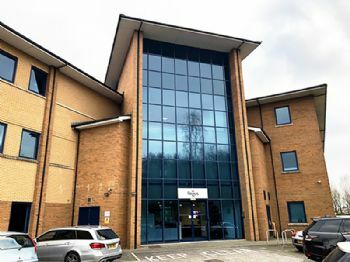 US-based Bal Seal Engineering (www.balseal.com) — a leading designer and manufacturer of custom sealing, connecting, conducting, and EMI/RFI shielding components — has announced the opening of an office in Cardiff to serve the UK and Ireland. According to Jan Soede, general manager of Bal Seal’s Europe, Middle East and Africa operations, a desire to increase customer support was the major factor behind the opening. The Cardiff location will allow the company to provide a higher level of service to OEMs and Tier One suppliers in the region’s growing medical, aerospace, and defence sectors. 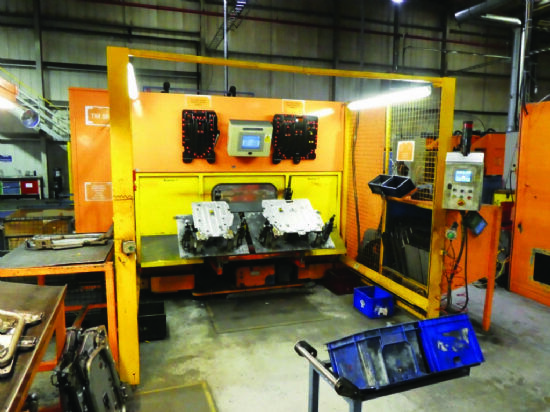 “Having a stronger Bal Seal Engineering presence in this area is certainly part of our overall growth plan, but what we’re really excited about is the ability to bring our products and people closer to where they are needed.